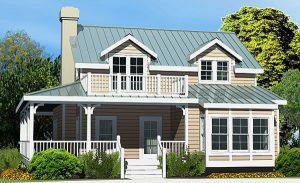 Low Country House Plans recall traditional southern architectural characteristics found in the lands close to sea level along the southeastern coastline. 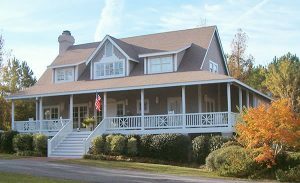 Expansive covered porches, screened porches and attic dormers providing “rooms in the roof” are elements of the lowcountry style. Additionally, porches are an effective way to provide shade thereby lowering power consumption while also creating relaxing outdoor areas. 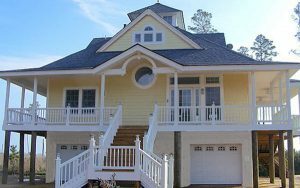 To maximize the use of attic space, dormers and “rooms in the roof” are used to create distinctive designs while embracing the low country style.